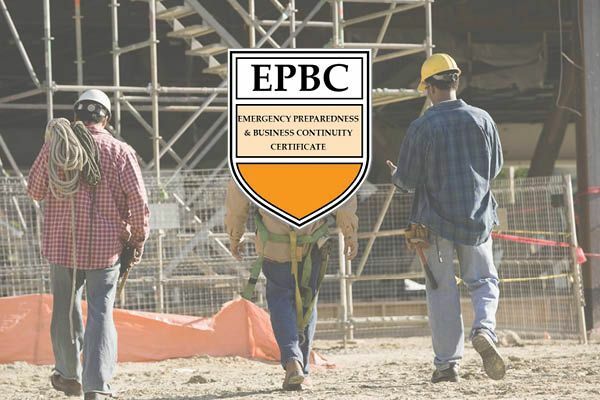 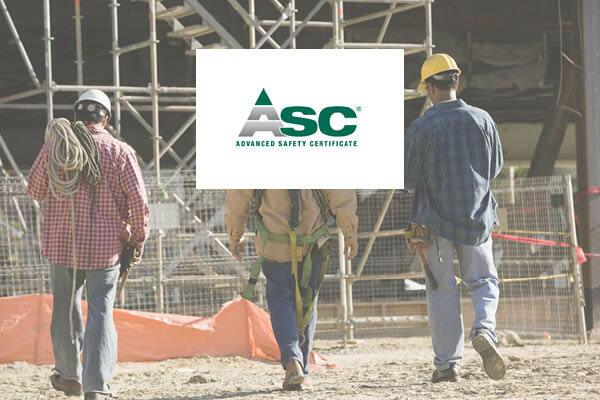 Advance your safety career through our Safety Certificate Program. 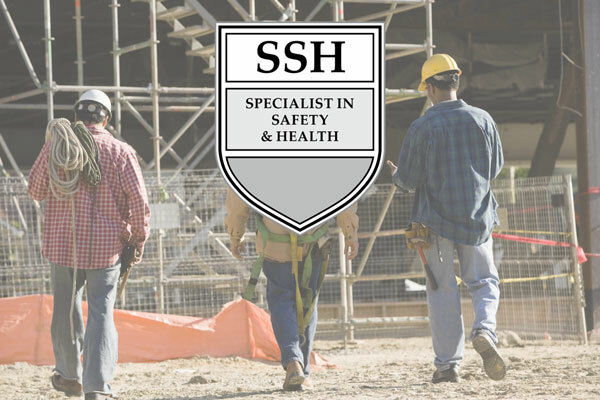 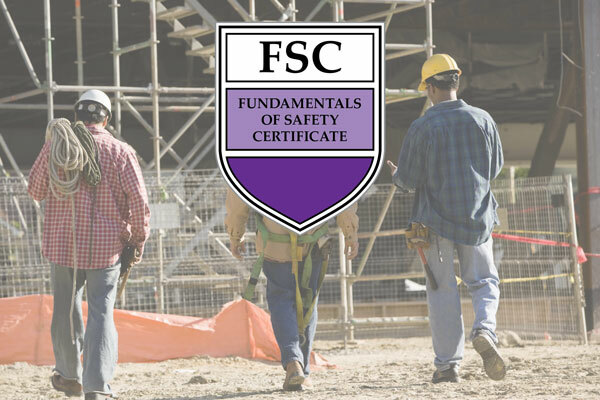 Whether you are new to workplace safety or a veteran safety director, The National Safety Council, Nebraska (NSCN) offers a variety of safety certificate programs to advance your safety training. Our programs are designed to provide regulatory compliance information, as well as, developing you as a high-performance safety professional. Studies show that safety professionals who complete certificate programs have gone on to higher paying jobs and career advancement. 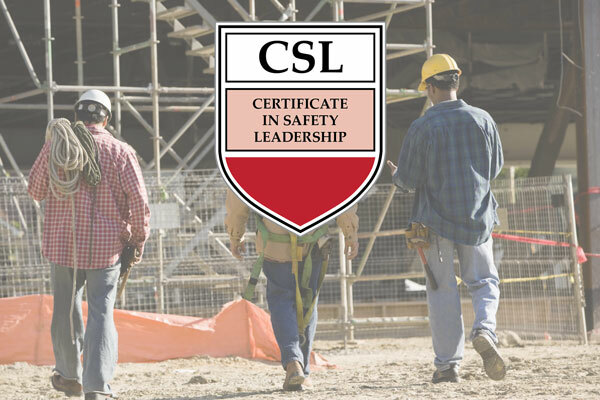 Are you ready to take your Safety Profession to the next level?